a joy to come home to! Welcome to our website. We have lots to tell you about Meriwether Hills. 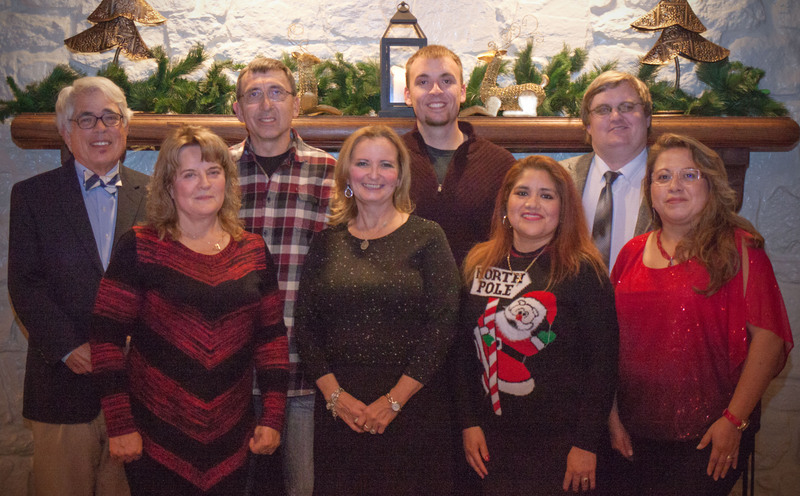 We are different from every apartment community in Harrisonburg and here is why. Our maintenance staff lives on site and we respond quickly to problems that arise. We have a healthy mix of residents: families of all shapes and sizes, single working people and a few elderly. Also, we are pet friendly. 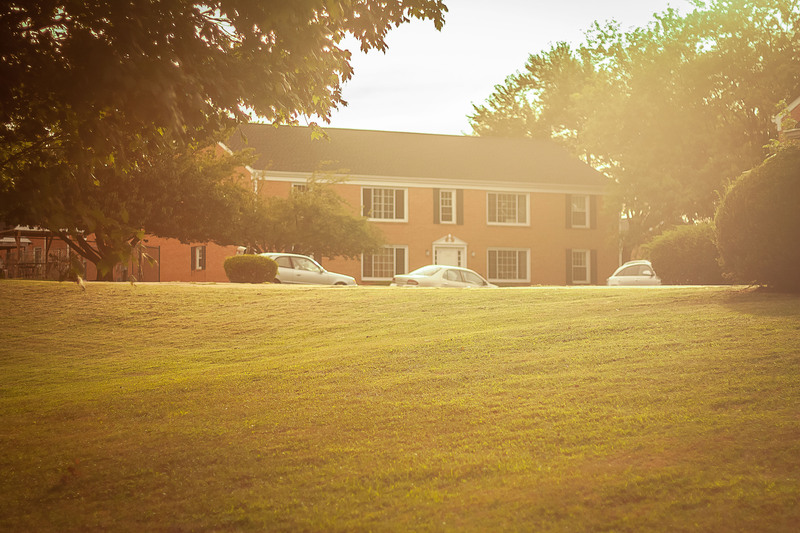 We are a quiet community which allows our residents a peaceful night’s rest. We are a good neighborhood and we are surrounded by the same. We are in walking distance from a Food Lion and a Super Walmart. 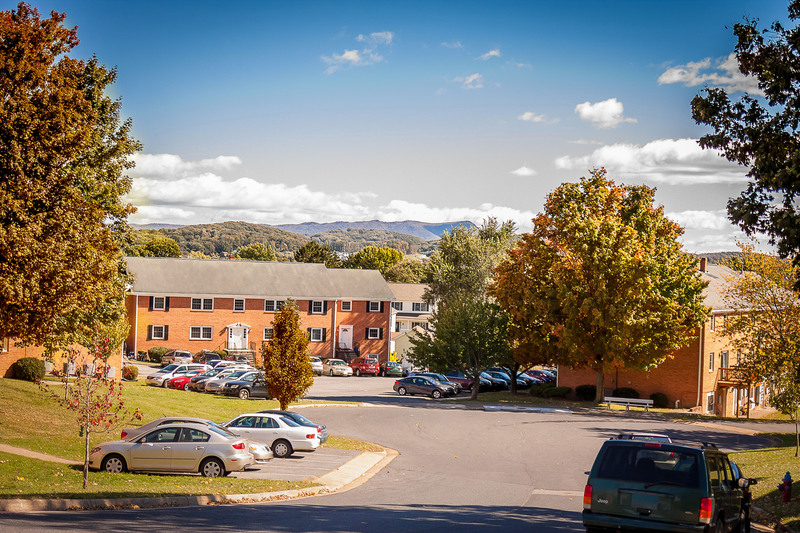 We are centrally located on the bus line and we are only a few minutes from Harrisonburg downtown, James Madison University, the Valley Mall and route 81. 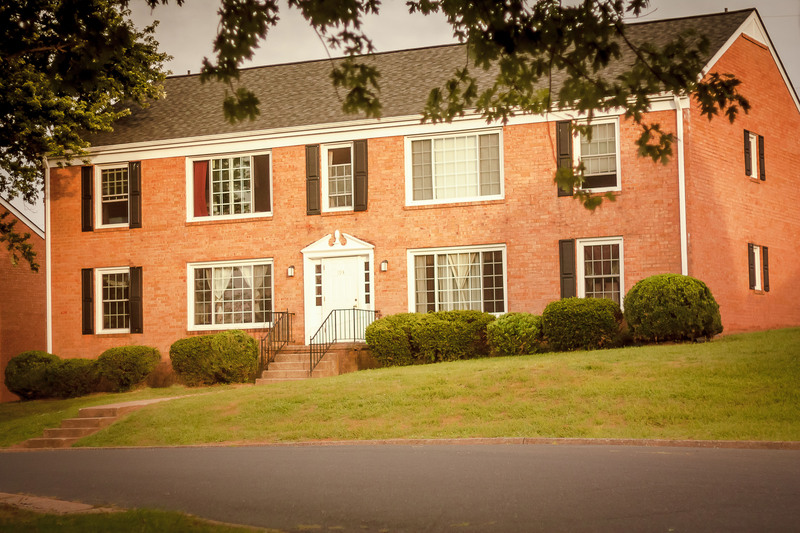 We offer one, two, three and four bedroom apartments and three bedroom town homes. Our apartments range in size from 364 sq. ft. to 2000 sq. ft. Our larger apartments and town homes are spacious with generous closet space. Our large two bedroom apartments are 1124 sq. ft. which is 25% larger than the industry average. 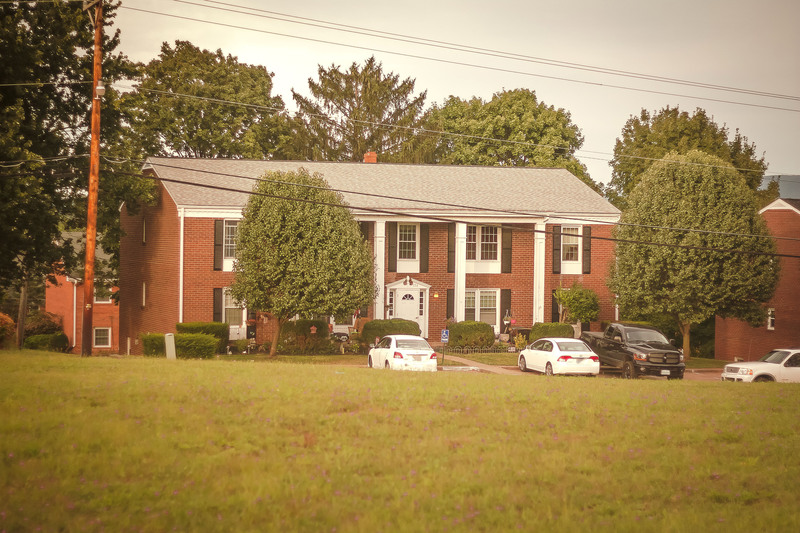 Currently we have 165 apartments and three homes on our property. 2017 © Meriwether Hills All Rights Reserved.